The woman in this passage heard that Jesus was nearby and brought her alabaster jar filled perfume and poured it out on His feet. 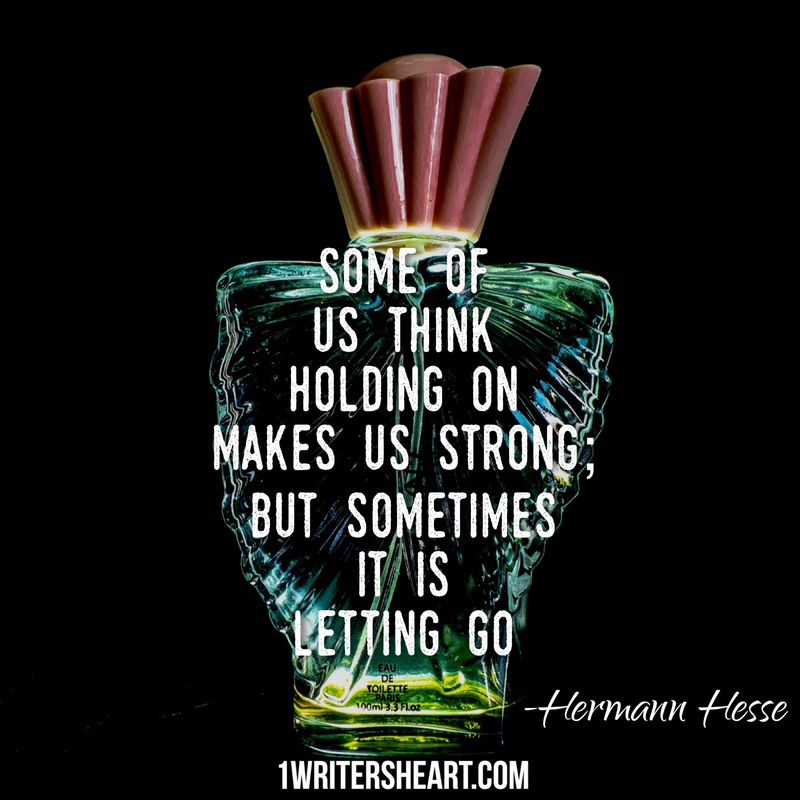 Some of us have our own alabaster jars, except we fill them up with our frustrations and tears. We keep things bottled up like this woman’s perfume. Perhaps today is the day to follow her example and lay it all at Jesus’ feet. Complete surrender… that changes all.